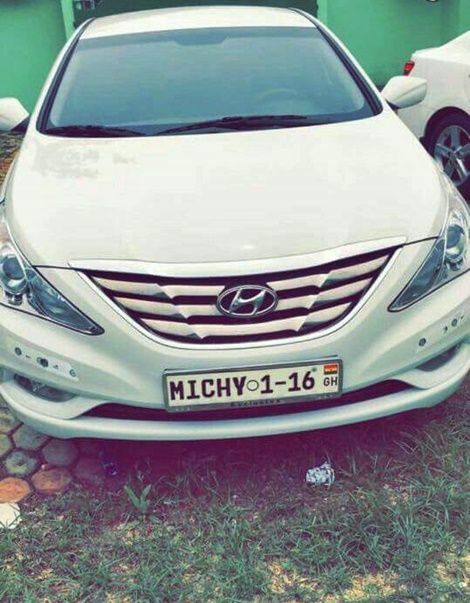 Dancehall king, Shatta Wale has bought his wife, Shatta Michy, a brand new customized Hyundai Sonata 2015 model estimated at $19,923. This comes after an interview she granted to Delay. 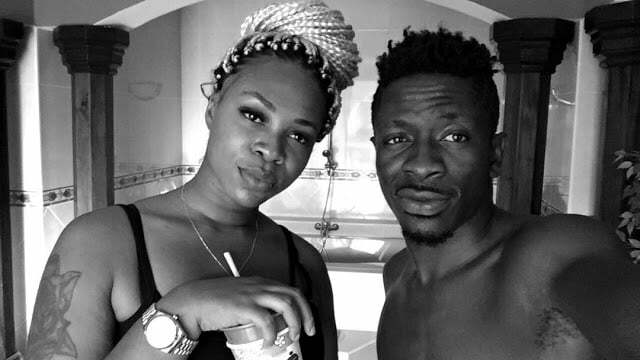 Shatta’s wife praised her better half stating emphatically that she is ready to go through everything with Shatta Wale even though her marriage life hasn’t been a smooth ride.